I’m Richard Pirics and I’ve been in the auto interior restoration business for better than 35 years. 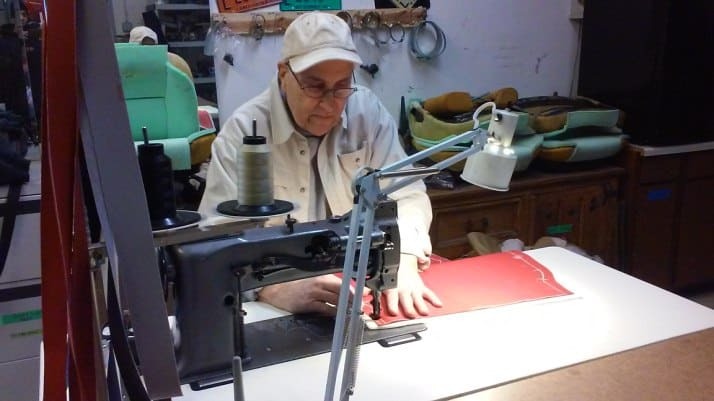 I started out at small upholstery shop in Long Beach, California in 1975 working with a hard-nosed veteran trimmer for $2.10 an hour. I guess that was my apprenticeship as I worked there for 2 ½ years. Even though my mentor told me I should find something else to do and that I would never be any good at this kind of work, I stuck with it made it a long lasting career. I’ve done pretty much everything and anything that has a seat in it from boats to yachts to private jets at AiResearch Avaition and now exotic cars. In 1980 I started at the R. Straman Co. in Costa Mesa, Ca. 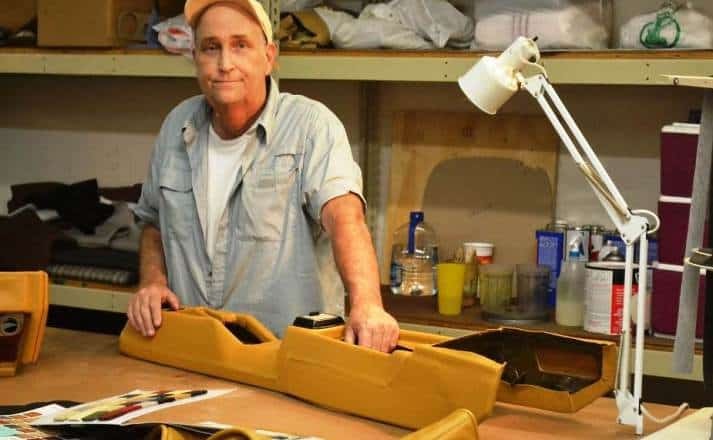 Richard Straman was another hard-nosed task-master and at that time was doing real restoration work on cars like Pierce Arrow, Cord, Duesenberg, Packard, Bentley and Rolls Royce. It was there I got my first taste of Connolly Leather and saw my first Ferrari, needless to say, I was in love. 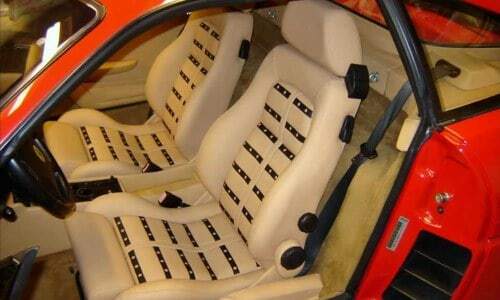 My first job was doing a pair of seats for a Ferrari BB512 Boxer known as Double Clutch. The seats turned out nice for a first attempt and when I found out he got $1500 for the pair I said, “ I can do this myself”. I’ve always stayed small working out of my 2 car garage for many years; my thought was stay small and have smaller headaches. I rented space with the infamous Albert Mardikian for a couple of years and worked with guys like Mike Sheehan and Gary Roberts. I finally opened a small shop in Newport Beach, Ca. where I worked until things died in 2008. I closed the shop in October and left the country. I wanted to get away from everything related to cars and car interiors. Bangkok Thailand would be far enough and I lived in Bangkok for 5 years. 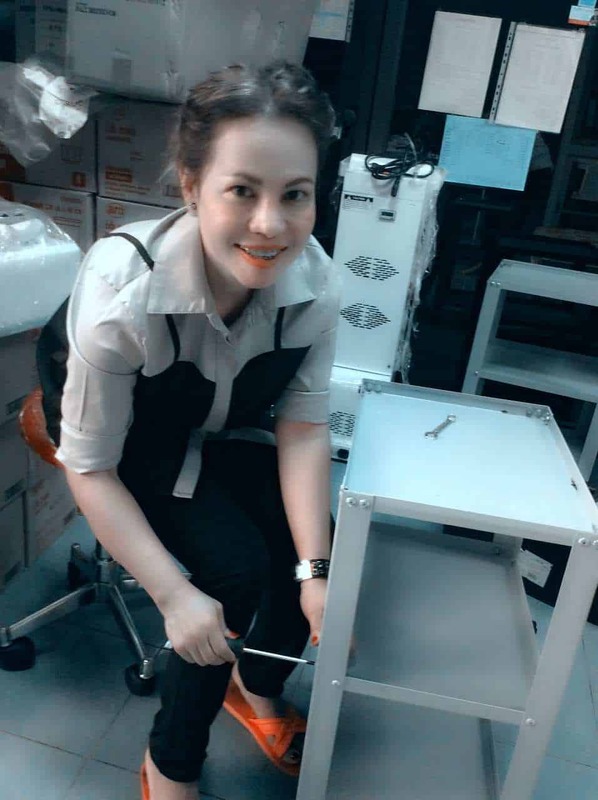 I did some writing for websites, sold on eBay and taught English, I LOVE Thailand! I came back in 2013 and worked in a shop in Rolling Meadows, Il. 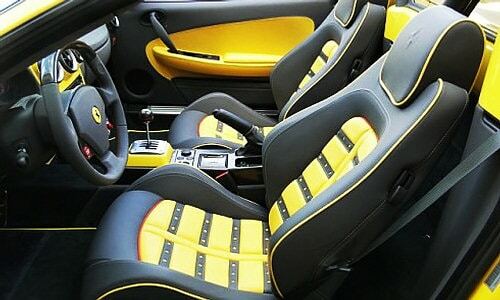 doing vintage Fiat Spider interiors and that triggered once again my passion for custom leather work. The only problem was I hated the cold weather and snow, so in late 2014 I wanted to see what might be going on in Southwest Florida. As fate would have it Naples was a hot bed for all kinds of car stuff, lots of exotic cars, hot rods and customs. I opened up a small shop in Naples and here I am doing what I love to do. During my trip to Thailand in 2014 someone very special came into my life and was the missing piece that I just about gave up on. Ms. Deedee Chala has captured my heart, mind and given me more to live and work for than I could have ever imagined. She can make me laugh, keep me calm, highly motivated, focused and very happy. How could someone with a beautiful smile and a screwdriver in their hand not capture your heart? 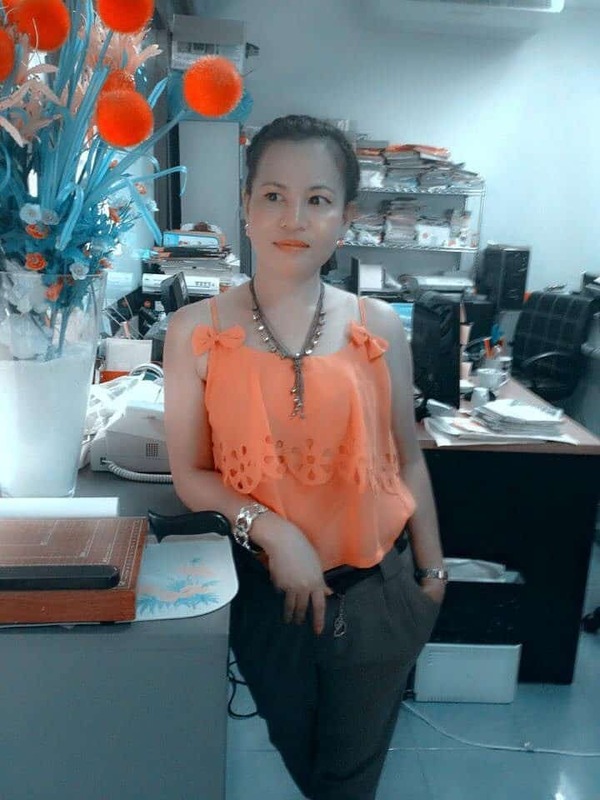 She is currently living in Bangkok and works for the Kanchanok Clinic as their office manager. She wants to come to America and be a part of Concours Interiors and I think that’s a great idea.